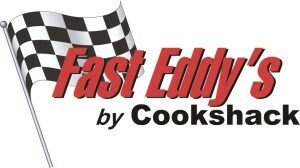 Summer is almost over but that does not mean the end of grilling when you use a Fast Eddy’s™ by Cookshack Pellet Grill. The PG500 and the PG1000 models are very similar featuring the same cooking area, 4-zone cooking features, ash drawing, and warming drawer. 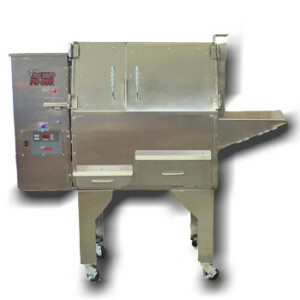 These units are commercial quality, heavy duty, ruggedly built from stainless steel, and can be used year round. 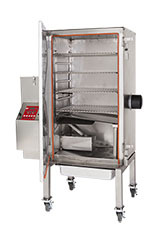 The PG1000 features an insulated lid and full shelf on the bottom, while the PG500 features a utensil holder, pellet drop feed system, and is non-insulated. 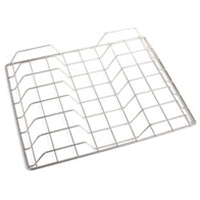 Just make sure that you use a cover on your pellet grill if storing the unit outside. We want to make it easier than ever for you to grill and smoke year round. Now until, September 10, 2015 take advantage of our Promo Code: YEARROUND and receive 10%* off the MSRP of these units. Order online or call us at 1.800.426.0698. 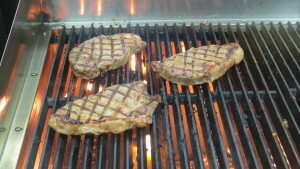 Use these recipes for ribeye steaks and grilled spanish corn when you grill using our pellet grills. While corn is grilling; combine the garlic/spice mix and the mayo. Add the lime juice. 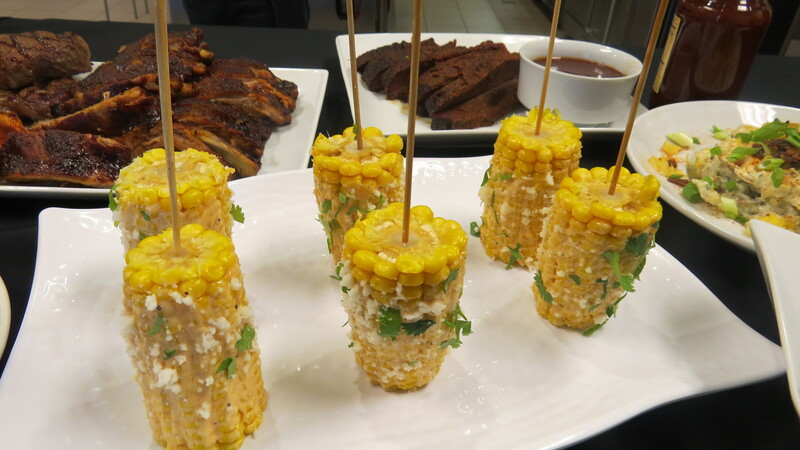 Skewer the corn so it sits upright. Serve immediately. 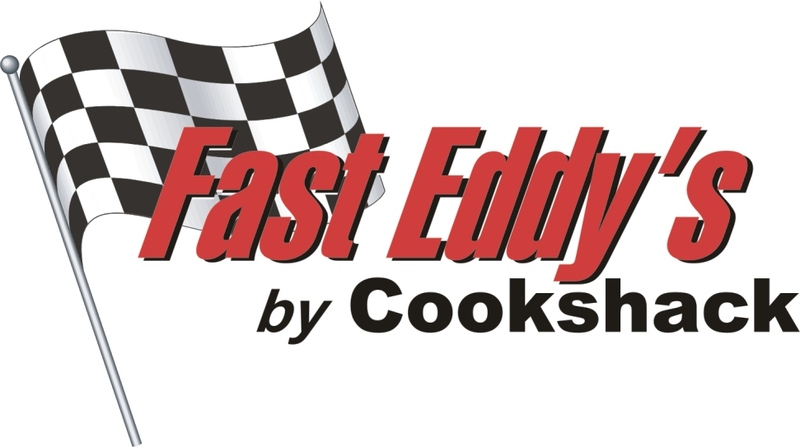 For additional recipes for the Fast Eddy’s™ by Cookshack Pellet Grills check out our YouTube Channel or our Cooking Guide on our website. Also, our professional sales team and customer service staff will be happy to talk with you about recipes, woods, or our equipment. Feel free to call us at 1.800.423.0698. 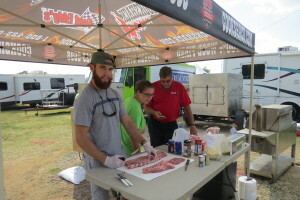 This entry was posted in Recipes, Sales and Promotions and tagged barbecue, bbq, Cookshack, Fast Eddy, grilled corn, grilling, pellet grill, PG1000, PG500, promo, Promo Code, Recipes, steak on September 4, 2015 by admin. Winter is upon us in full force so make sure you protect your new smoker or pellet grill with a cover. 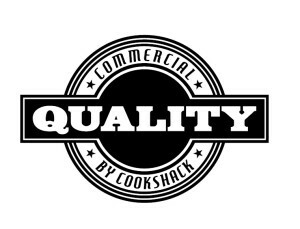 A quality product made in America, Cookshack works hard to find vendors in the USA for our parts and accessories. 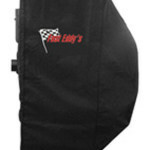 These covers are custom made to fit our smokers and pellet grills. Made of 600 denier Solution Dyed Polyester, which is commonly seen in the marine industry; the cover will stand up to outdoor applications. 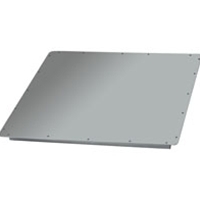 This material has inherent UV properties and is mildew resistant. 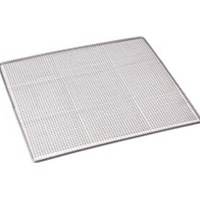 The urethane coated polyester fabric makes the covers easy to clean, abrasion resistant and is environmentally friendly. 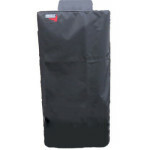 Durable and reliable these covers will last due to the double needle construction. 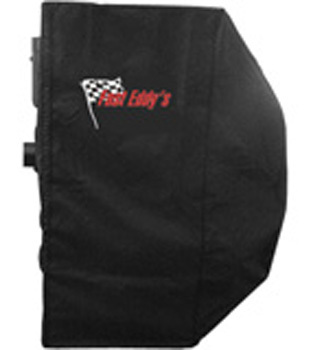 Each cover is black with a 3″ tall x 5″ wide Cookshack logo or Fast Eddy’s™ by Cookshack sewn into the cover so you can display your smoker with pride! 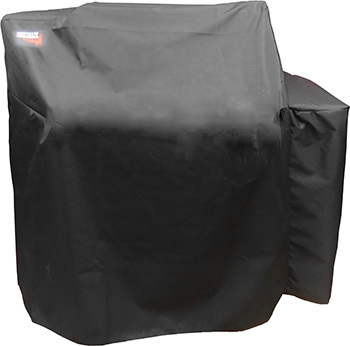 To help you to lengthen the life of your smoker, invest in a cover today! 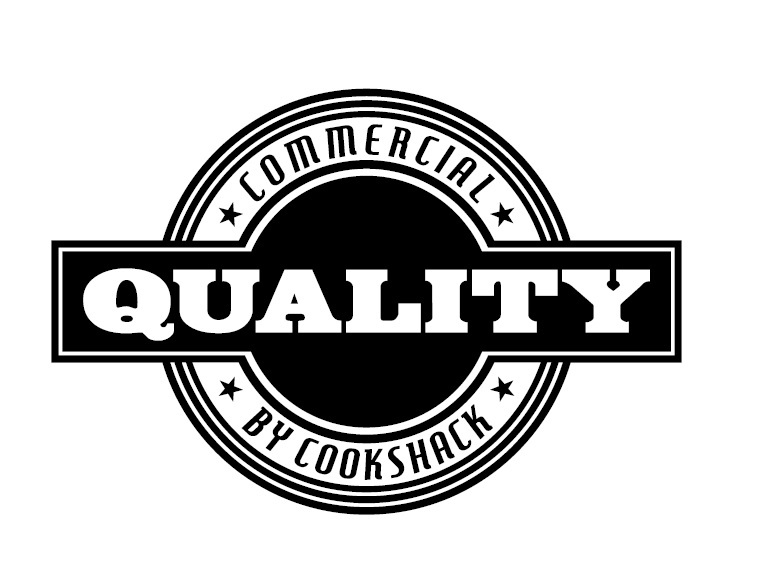 Cookshack is having a sale on all covers for 3-days only starting on January 13, 2015 and ending on January 15, 2015. Order online or call us at 1.800.423.0698 and use the Promo Code: COVERS to take advantage of the discount. 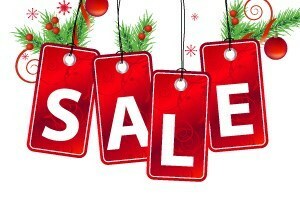 The covers will be 15% off the regular price, and this offer cannot be combined with other discounts or promotions. Be sure and take advantage of this special offer by January 15, 2015! 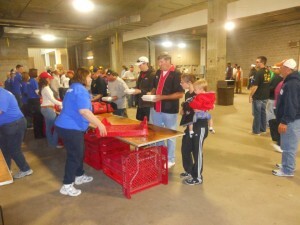 Call us at 1.800.423.0698 if you have any questions or to place your order! Just mention Promo Code: COVERS! 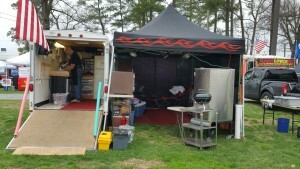 This entry was posted in Updates and tagged Amerique, barbecue, bbq, Cookshack, Cookshack smoker, cover, denier, Fast Eddy, FEC100, pellet grill, PG1000, PG500, SmartSmoker, smoker, Smokette on January 12, 2015 by admin. Perfect Gift Idea for the Holidays! 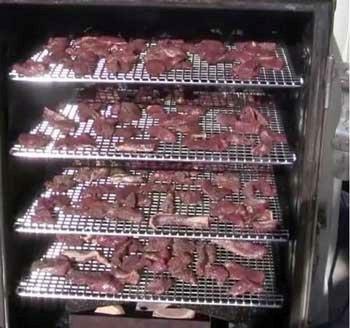 Wrap up a Cooskhack Smoker or Pellet Grill this Christmas! Happy Holidays from Cookshack! 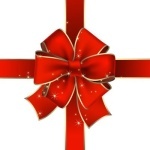 Need an idea for a great gift for someone special in your life? How about a Cookshack smoker or pellet grill? 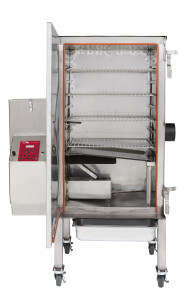 Make them a BBQ genius with our easy to use smokers and pellets grills! 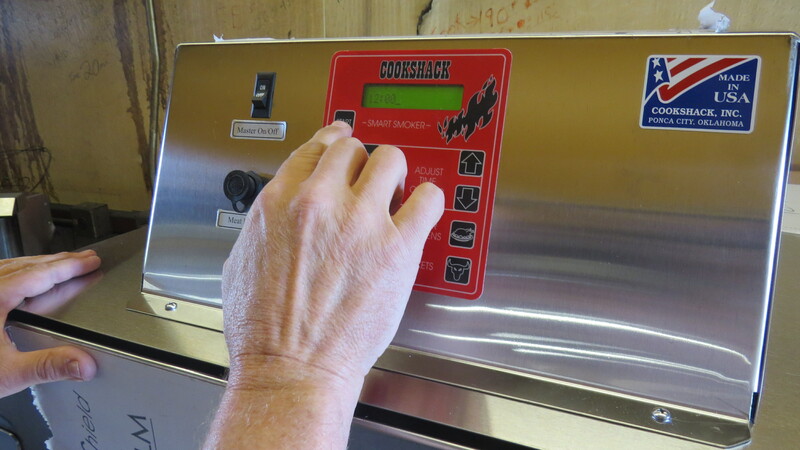 Now until December 17th you can save 10% off the list price of any Cookshack residential electric smoker, Fast Eddy’s™ by Cookshack FEC100 pellet-fired smoker or pellet grills. That is a savings of up to $419! 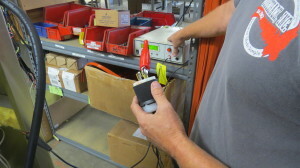 Best of all, these units feature the best in the industry no-risk 30-day money back guarantee. 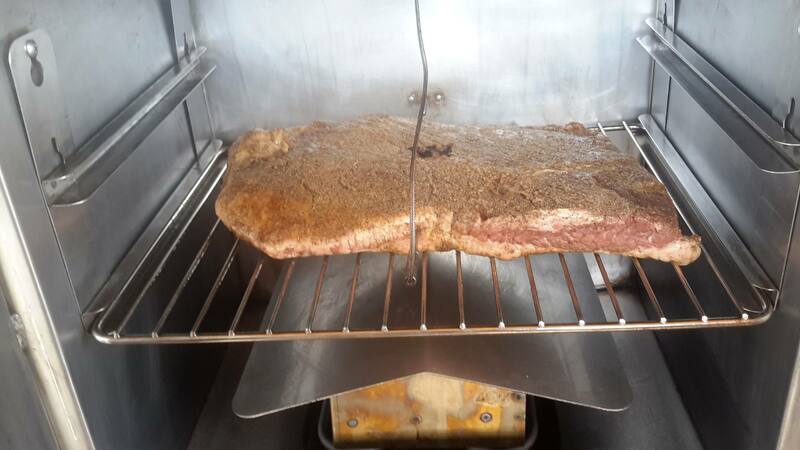 The Smokette (SM009-2), the Smokette Elite (SM025), the Super Smoker Elite (SM045) and the AmeriQue (SM066) are the electric smokers that make it easy to add real wood smoke to your foods! They are inexpensive to operate and energy efficient. 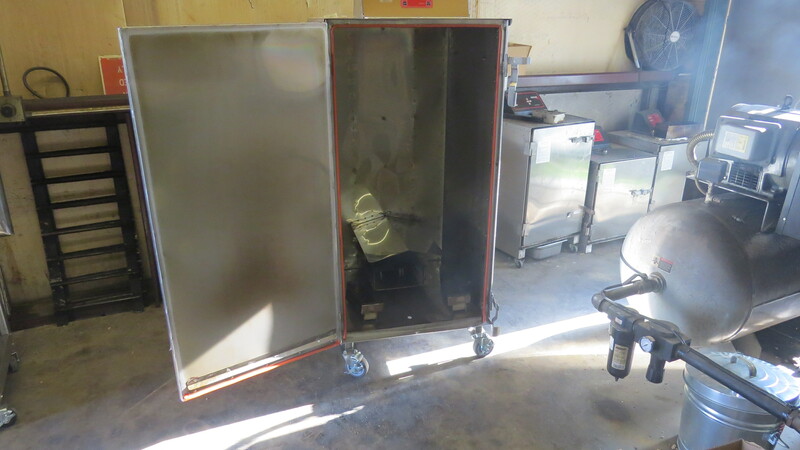 Cooking capacities range from 20 pounds to 50 pounds so we have a unit to fit any need you may have! 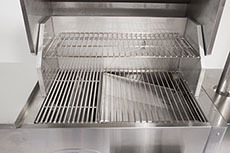 The PG1000 and PG500 pellet grills feature 4-zone cooking and pellet broil technology. They feature a direct zone that sears up to 800°F, two indirect zones for low and slow traditional barbecue smoking and a cold-smoke and warming drawer zone that is about one half of the set temperature. 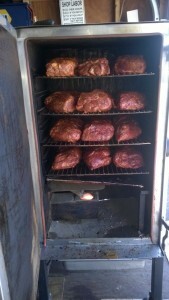 The possibilities are endless with these commercial grade quality built smoker and grill in one. The FEC100 is the choice of many championship BBQ teams and is guaranteed to hold enough barbecue for all your friends and family! 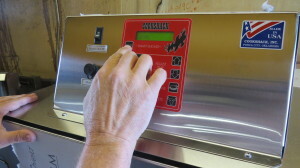 The pellet heat is controlled by a fully automated wood pellet system that produces very little ash. It features double-walled construction surrounding 850° F Spin-Glas® insulation for superior heat retention and fuel savings. To order online just use the Promo Code: HOHOHO14 when you checkout at www.cookshack.com or call Cookshack at 1.800.423.0698 and tell our friendly sales staff you want the HOHOHO14 deal you heard about on this blog! 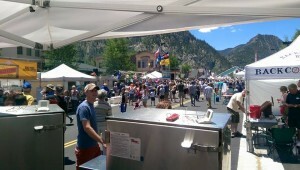 With a Cookshack smoker or pellet grill you can celebrate BBQ every day! Hurry because this deal ends Wednesday, December 17th! 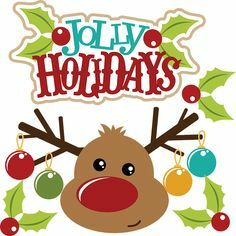 From all of us here at Cookshack may your days be merry and bright! 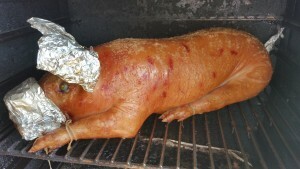 This entry was posted in Updates and tagged barbecue, bbq, cold smoke, Cookshack, Fast Eddy, FEC100, Grill, holiday, pellet fired, pellet grill, PG1000, PG500, smoked foods, Smokers, Smokette on November 25, 2014 by admin. 24 Hour Sale on Residential Accessories! 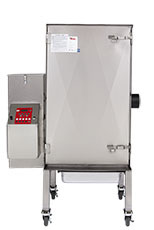 Save big for one day on a sale of residential smoker and pellet grill accessories! For 24 hours only, on 10/21/14, save 15%* off the regular price of select residential accessories. 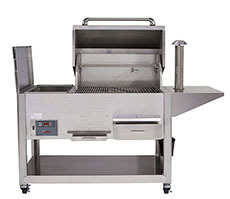 These accessories include RibRack (PV008), Seafood Grills (PV019/PV009/PV018), Cold Smoke Baffles (PA020/PA024), Pepper Popper Grills (PM003/PM004), Jerky Rods (PM006/PM010) and Flavor Infusion Reservoir (PM015). 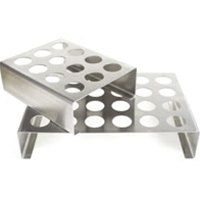 These accessories are a great addition to your smoker or pellet grill. 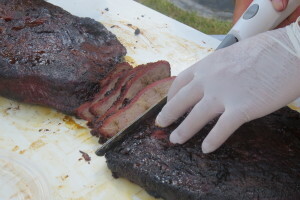 They allow you an easier way to smoke and grill foods that you love. 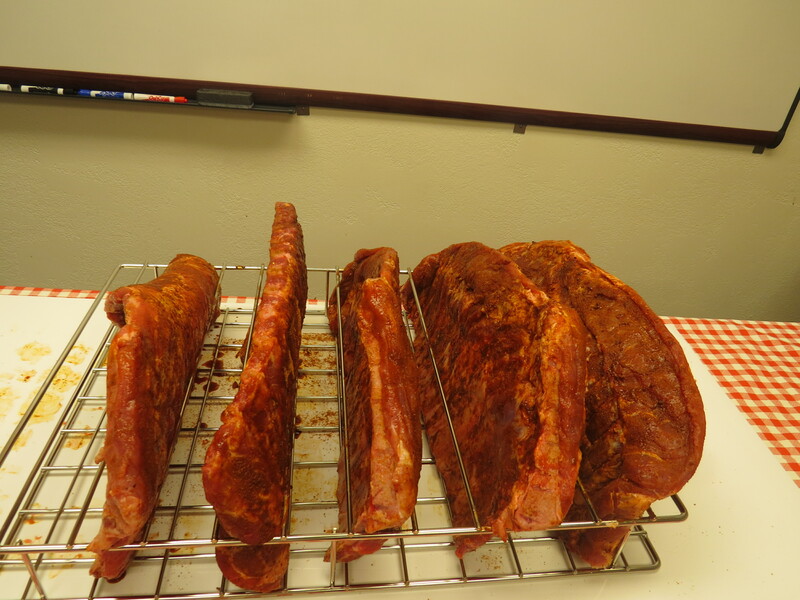 It is easier to smoke larger quantities of ribs, smoke small items such as shrimp and vegetables and smoke jerky. 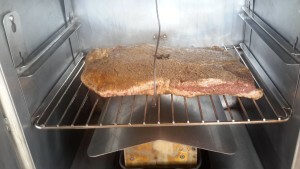 Flavor Infusion Reservoir – Add wine, fruit juice or other flavoring liquids to the reservoir and the heat releases aromatics that add a suble flavor to the food in the smoker. The Cookshack RibRack make loading and unloading ribs easier to handle. 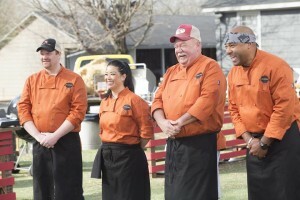 Have you ever had a perfectly cooked fish fall through the grill on smoker? 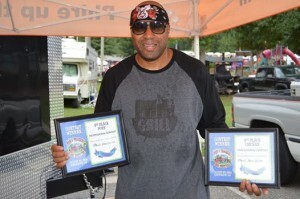 Cookshack seafood grills put a stop to that! 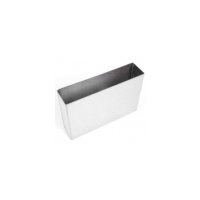 Perfect for smoking small or delicate items like fish, shellfish, nuts or vegetables. Just use Promo Code OCT21 online or call a friendly Cookshack Representative at 1.800.423.0698 to place your order. *Offer not valid with any other sale or promotion. 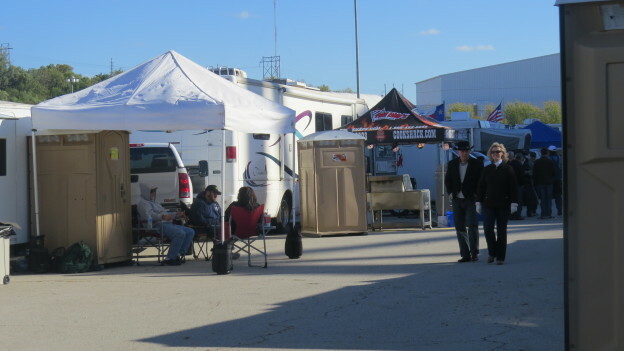 This entry was posted in Updates and tagged accessories, cold smoke, Cookshack, Fast Eddy, jerky rods, pellet grill, pepper popper, promo, sale, savings, seafood grill, smoker on October 20, 2014 by admin.